I visited Singapore last July and it co-incidentally marks a year after a visit from last year. (So far) I'm the lucky girl who would always get to check out the Great Singapore Sale. 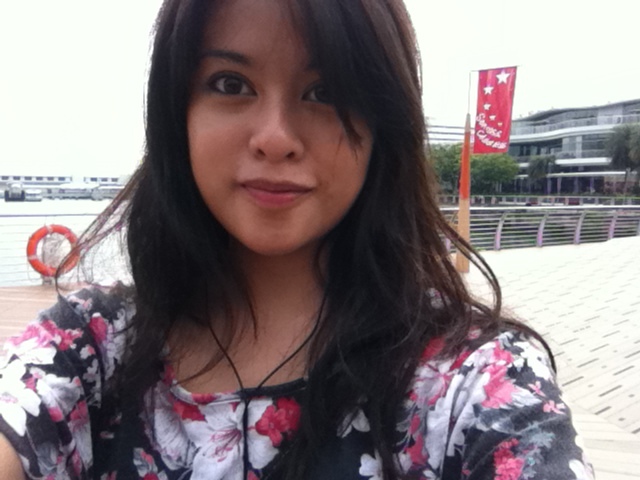 I'm supposed to say, "Lonely Girl in Sentosa" but i opt to say "Independent Lady".